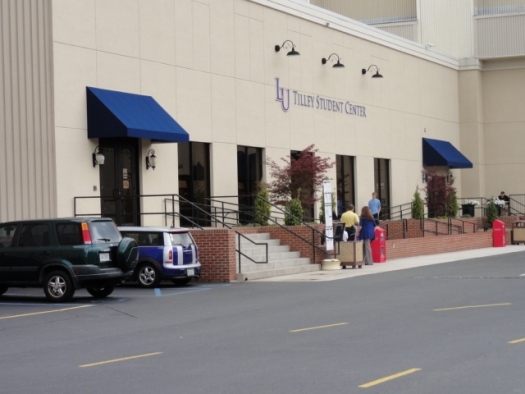 Ritz Awning Company of Lynchburg, VA, owned and operated by Dickie Case, has proudly been serving its customers for over 25 years. 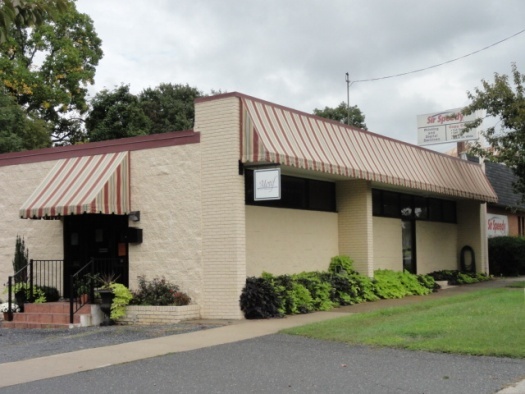 Ritz Awning strives to deliver the highest quality awning materials and craftsmanship to fit all awning needs. 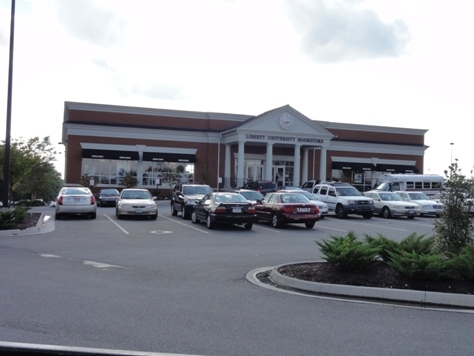 Whether it's a residential awning or a commercial awning, Ritz Awning of Lynchburg, VA has you covered! 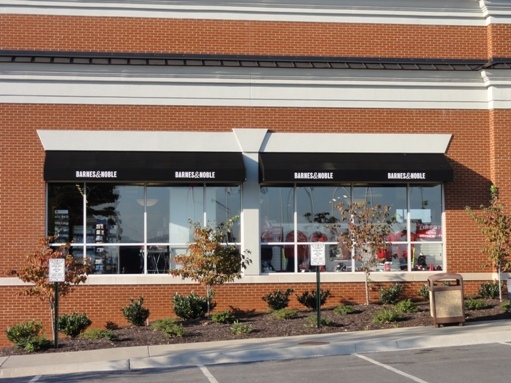 • Awnings are the affordable, versatile, and easy solution to enhance the appearance of any home or commercial property. 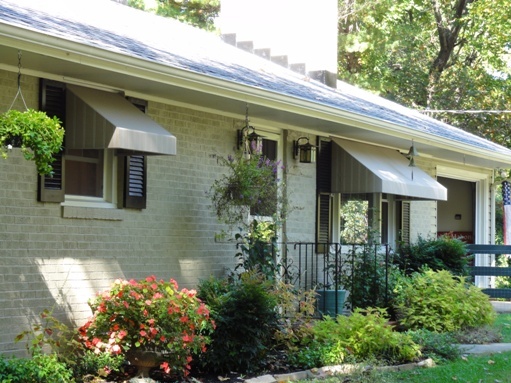 • Awnings come in many shapes and styles, both fixed and retractable. 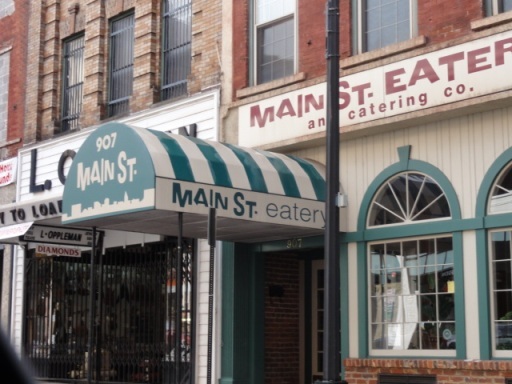 • Awnings will shelter personal or commercial property from rain and the sun’s harmful rays, greatly reducing energy costs! 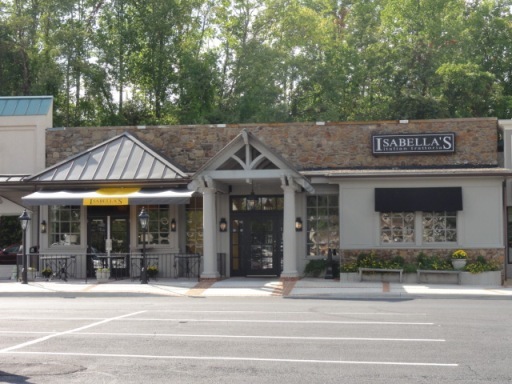 • With so many choices of awning colors and fabrics such as SUNBRELLA, PATIO 500, GULFSTREAM, CALABANA, NATURA and many others, you are sure to find the right awning material. 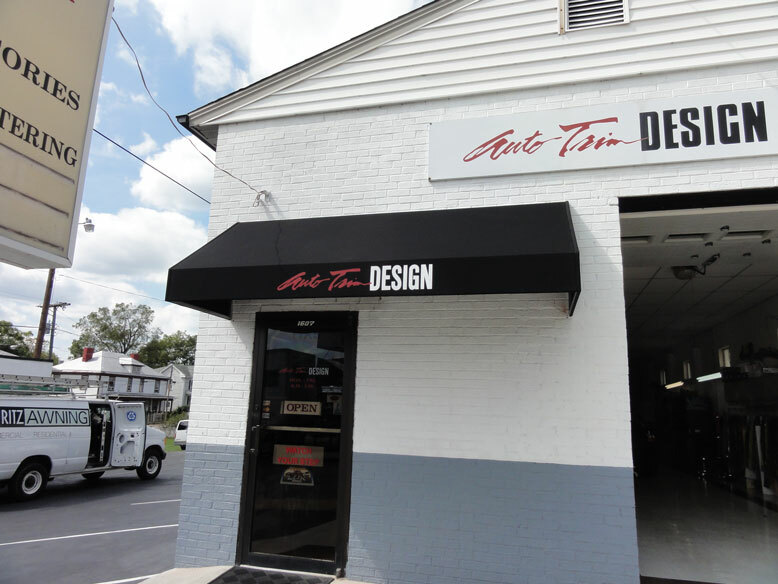 • Add a NAME or LOGO with custom graphics to your personal or commercial awning.